Notice: Please take note that due to the recent changes on MAS Ruling, the Balloon Scheme Car Loan will no longer be workable. Please call us at +65 6444 4400 to check other possible loan options. Thank you. If you are looking for a car loan that will enable you to borrow a huge amount of money over a short period of time but with low monthly payments, a balloon car loan will be perfect. The main advantage of a balloon car loan is that for the loan term you get extremely low monthly payments. If you are looking to borrow a large amount of money but cannot afford large monthly payments, then a balloon car loan might be a good shot especially if you know that your financial status will improve within the next few years. You start off with relatively small amounts of payment in comparison to regular bank car loans. It will help you get very low monthly payments. It provides a loan opportunity to those who do not have good credit scores and are not capable of paying higher monthly payments. Only vehicles registered from 2003-2008 is eligible for this scheme. 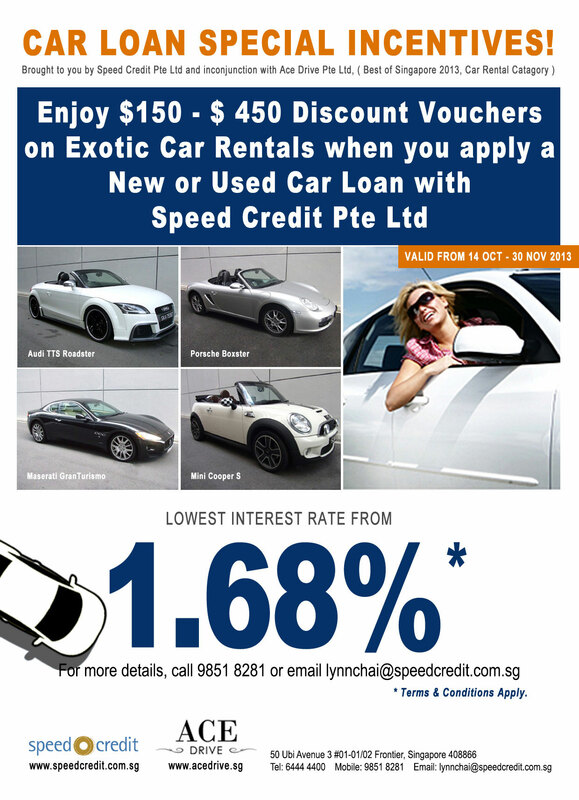 Contact Lynn Chai at +65 9851 8281 to know more about the Balloon Scheme Car Loan.